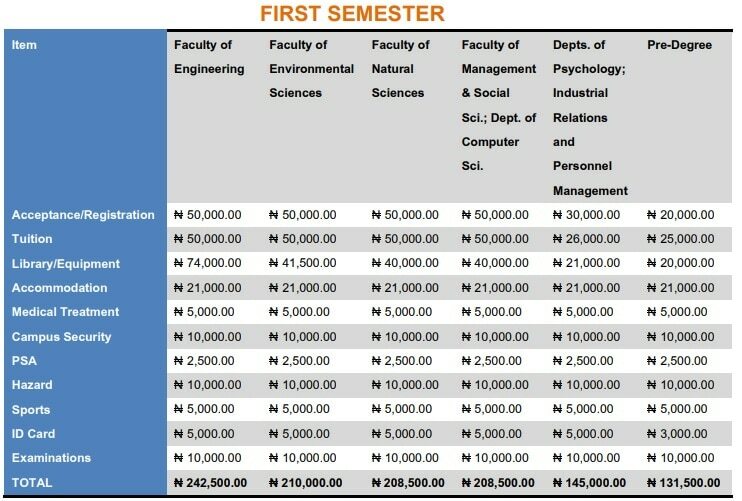 The management board of Caritas University, Amorji-Nike, Enugu, has approved and released the amount payable as tuition fees by the undergraduate and pre-degree students of the institution for the 2018/2019 academic session. 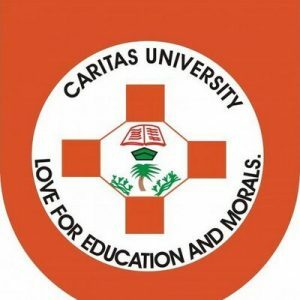 Please find the full details of Caritas University school fees for the 2018/2019 academic session. See also: Caritas University Admission Form (And it is still on sale until 31st January, 2019). You can also download it from the college’s portal HERE.